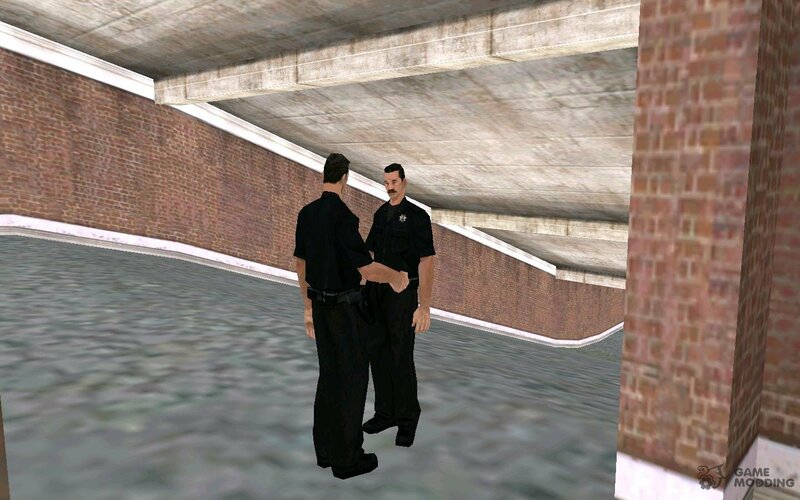 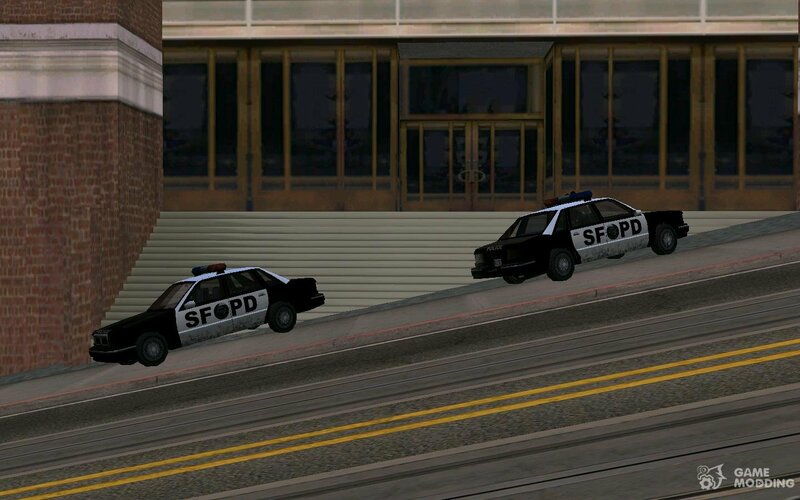 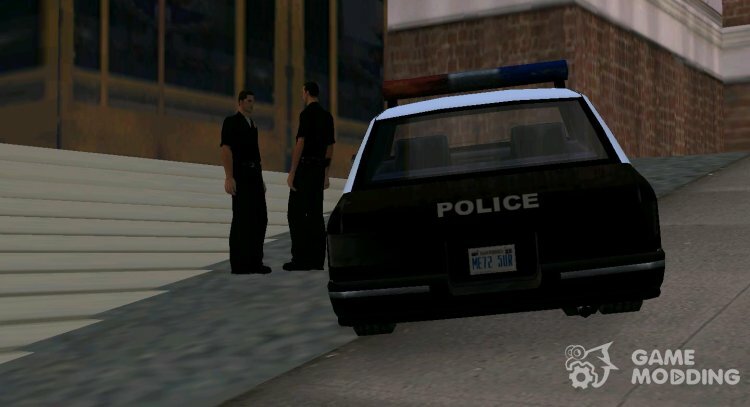 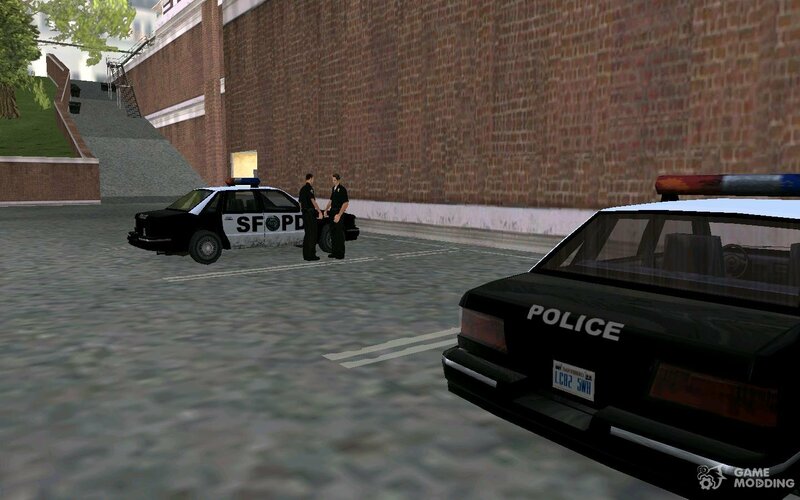 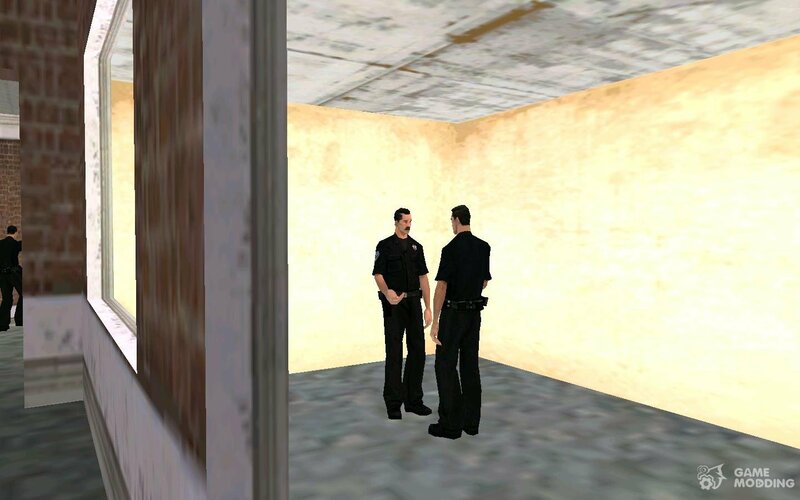 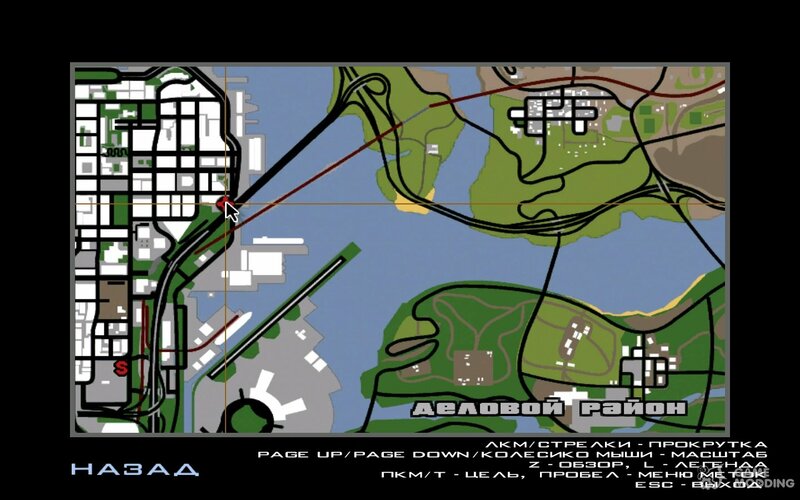 This modification quickens the police Department in San Fierro. 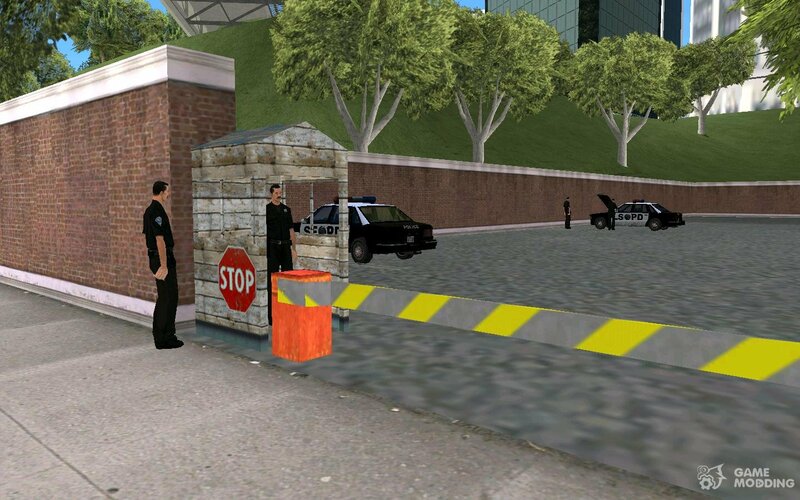 Now near the entrance will say two patrol and stand two cars. 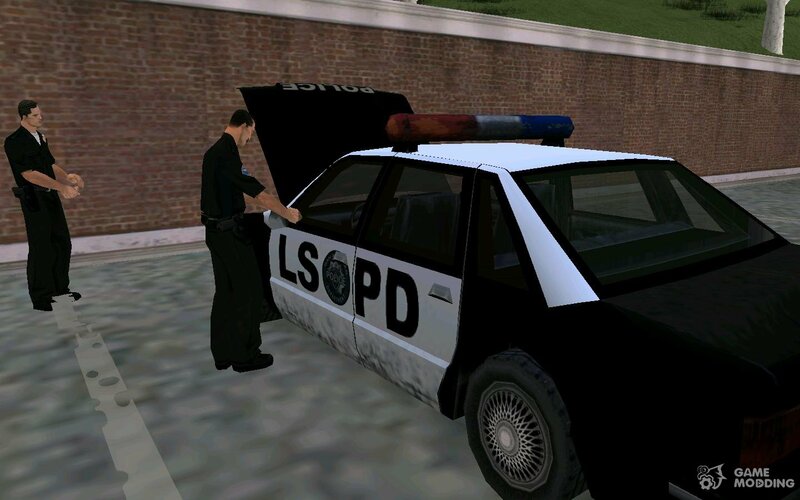 The backyard will be the patrol and repair the car. 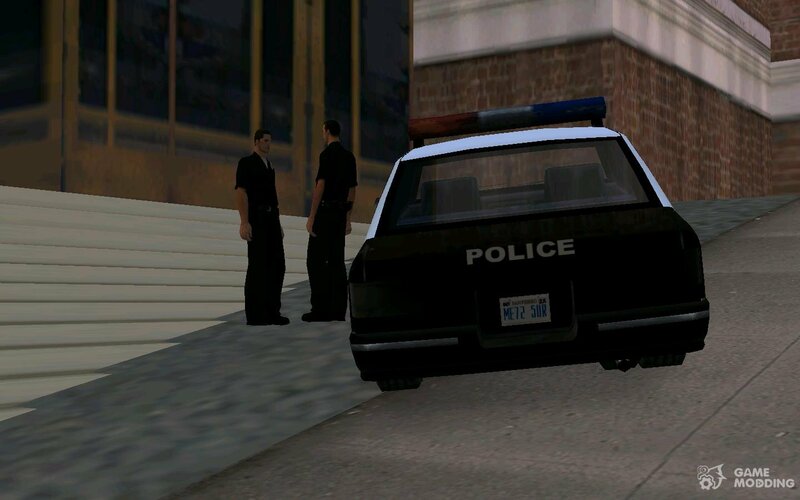 Will also be police cars everywhere, and near them the police.